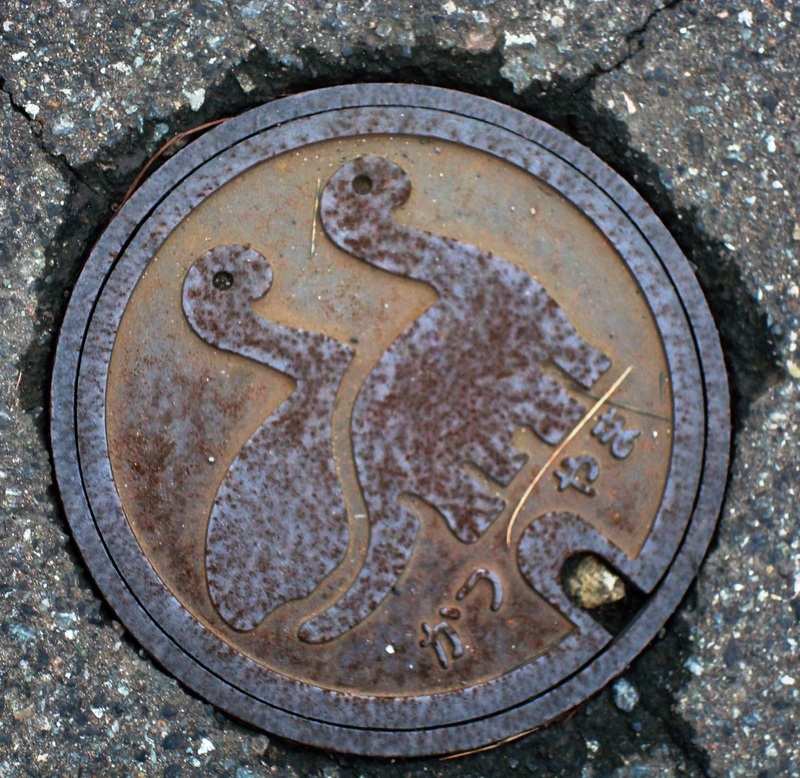 I thought that with the new experience ahead of me, it would maybe be beneicial to post a little bit on my past experience in Japan. 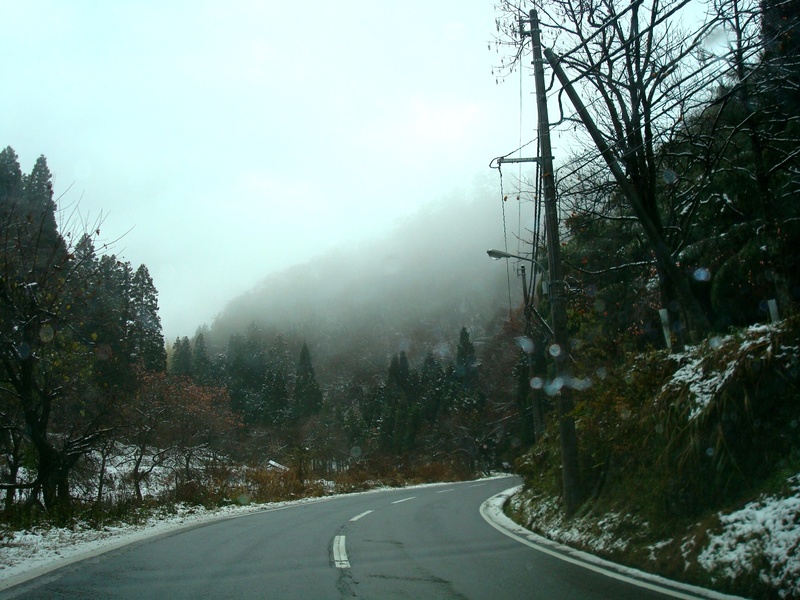 During December 2007 and January 2008 I spent my time travelling around the rural country side prefectures of Fukui and Ishikawa in Japan, I was lucky enough to be welcomed into the houses of several great families, who still, after several years, hold a very important in heart. 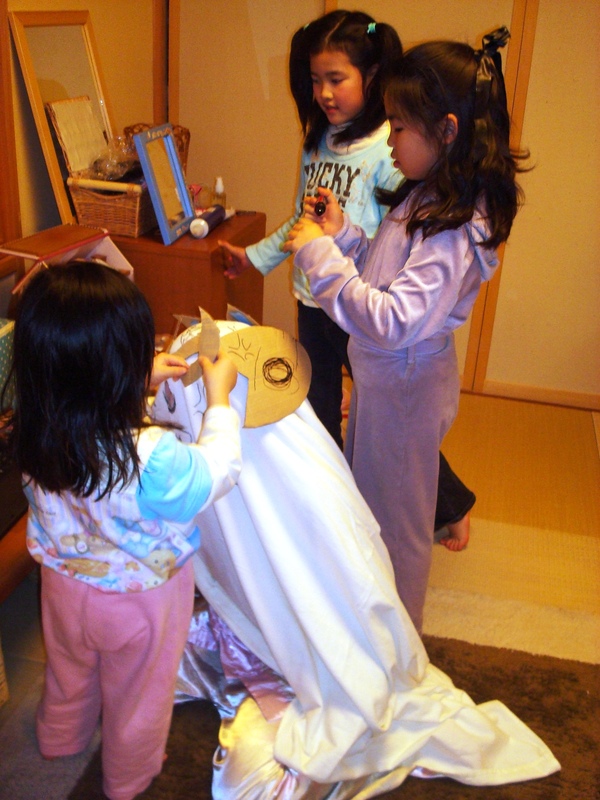 So over the next few days I will be posting a entry about my exchange to Japan during December 2007 and January 2008, it will probably be separated into three parts. 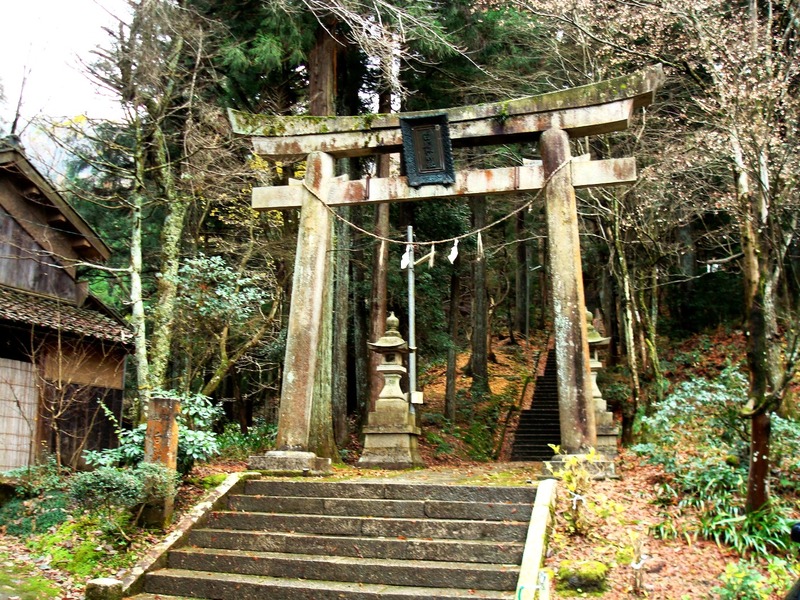 First I stayed in a small town called Minamiechizen in Fukui prefecture, this really was such a small town, especially for Japan, I myself am originally from a small town in Australia, but this was amazing. 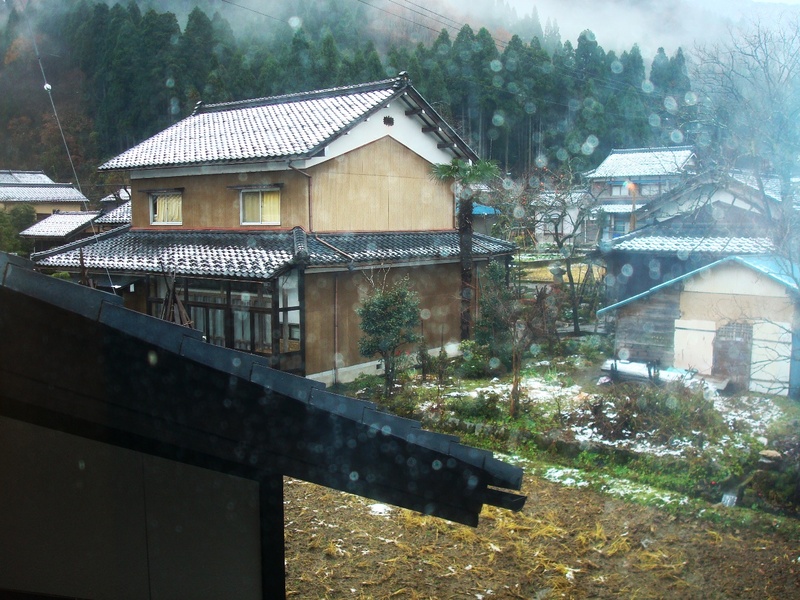 The town was just so beautifully small and quaint, everyone I met, no matter how briefly was just so kind, I think every town, no matter how big or small should be like Minamiehcizen. Also it was such a visually beautiful place, surrounded by high mountains covered in snow with fog jumping off, a mixture of green and white and traditional buildings, I really can’t full describe how amazing it all was. That picture no way near catches the beauty of it, but sadly my photography skills failed back then. But back on to the topic of the wonderful people there, the two host families I had in Minamiechizen were great, straight away I felt like I was part of the family, I hope I can see them again once again when I go back to Japan starting august. I wanna see my host nieces so much. I got to make soba noodles from the very start of the process, it was hard work, made even harder when I got them finished, started eating them and decided I don’t like soba (I prefer udon) but it was still fun, it was one of the first things I did in Japan, so it’s a fond memory. 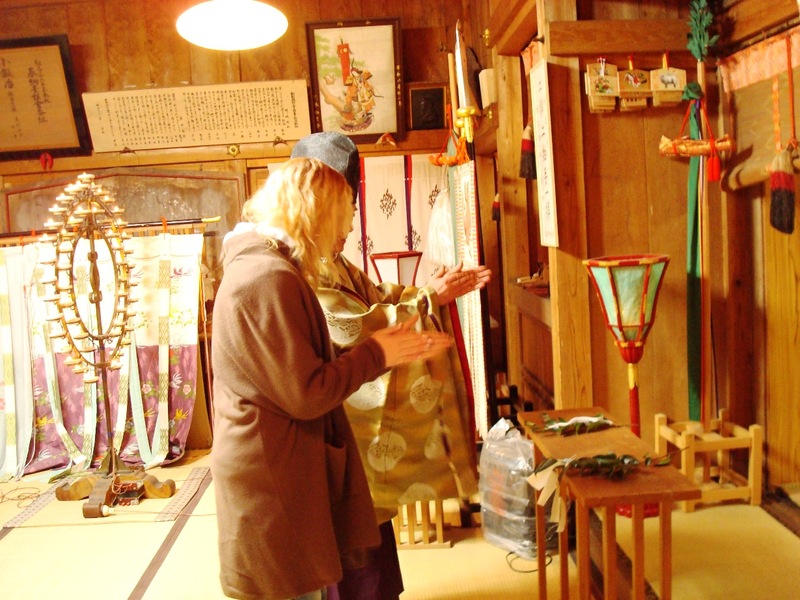 I got to visit the towns local small temple, it was so different that the big temples you think of when you think of Tokyo and Kyoto, it was small and oddly homely, but it was great, I was happy that it was the first shrine/temple I got to visit. 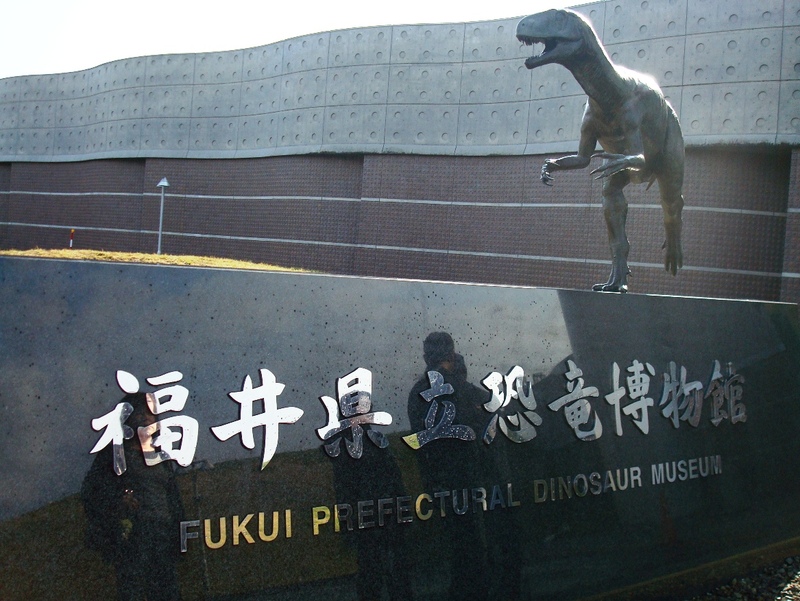 I got to visit the Fukui Prefectural Dinosaur Museum; I don’t even know what to say about it, I had never been to a dinosaur museum before, so seeing some of the stuff on display was awe inspiring, they had everything, from small little creatures to the huge ones like mammoths and Apatosaurus. I got to have so many great experiences; it was truly such a great time of my life. 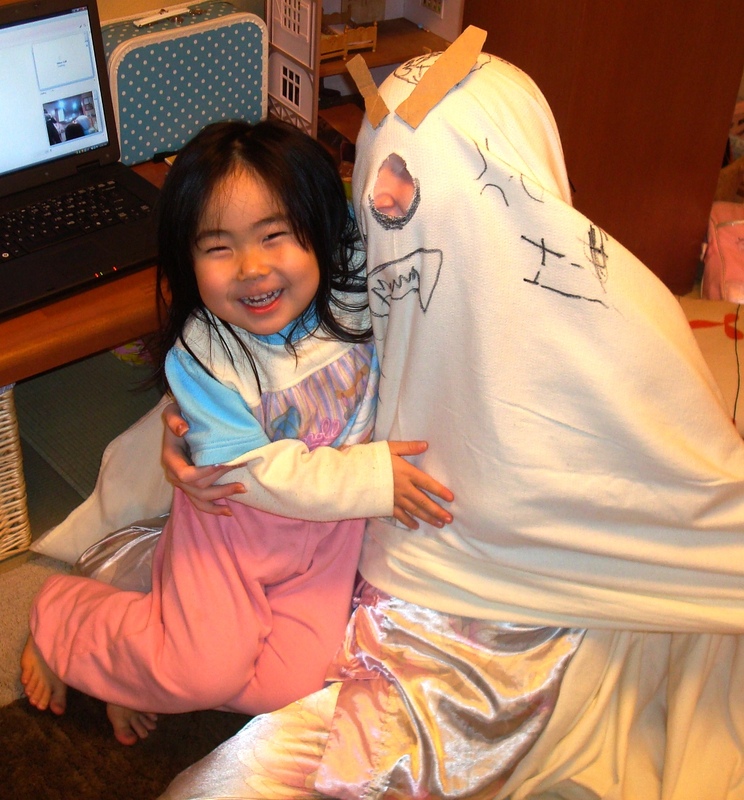 So I will end this blog with a picture of my host nieces and their friends dressing me as a ghost.